If one looks up fermentation in a biochemistry textbook, the definition that appears is usually something like this: "energy-yielding reactions in which an organic molecule is the electron acceptor . . . ." Thus, in the lactic acid fermentation, pyruvic acid that is generated by the glycolytic pathway serves as the electron acceptor, forming lactic acid. Likewise, in the ethanolic pathway, acetaldehyde, formed by decarboxylation of pyruvate, is the electron recipient (forming ethanol). So although this definition certainly is true for many of the fermentations that occur in foods, it is rather narrow. Figure 2-9. Principle fungi used in food fermentations. 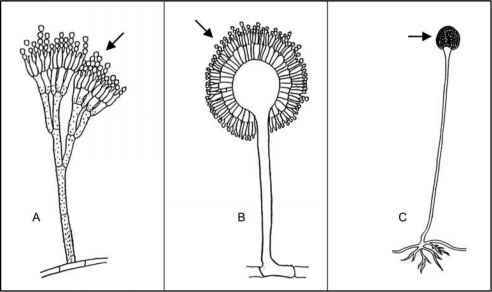 Shown schematically are Penicillium (A), Aspergillus (B), and Rhizopus (C). 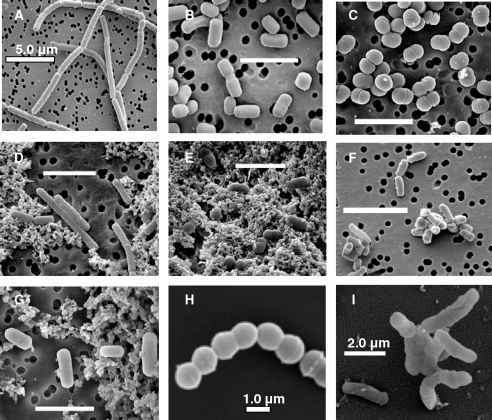 The spore structures are indicated by arrows (conidia in Penicillium and Aspergillus and sporangiospores in Rhizopus). Adapted from Bullerman, 1993.
speaking,to the definition stated above.Neither does this definition apply in the manufacture of tempeh and other fungal-fermented foods, in which soy proteins and polysaccharides are degraded and metabolized by fungi, but without production of glycolytic end-products. Therefore, in this text, the term fermentation will be used in a broader sense, accounting for the many metabolic processes that occur during the course of a food fermentation. From the point of view of the microorganisms (which care even less about definitions), fermentation is merely the means by which they obtain energy. Microorganisms, after all, need energy to perform work (e.g., nutrient transport and biosynthesis), to maintain chemical and physical homeostasis (e.g.,ionic and osmotic), and to grow and replicate. For the most part, the energy generated by fermentation is in the form of ATP, and usually it is produced via metabolism of sugars (although, exceptions for both of these claims exist, as suggested above). Whether sugar metabolism by microorganisms also results in the conversion of milk into yo gurt or juice into wine is of no concern to the organism. Of course, the same metabolic pathway may also lead to formation of end-products that cause milk or juice to become spoiled, which also matters little to the offending organism. 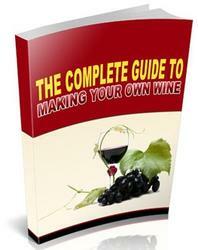 However, these outcomes do matter to yogurt and wine manufacturers. Knowing how to control and manipulate microorganisms and their metabolic activities can mean the difference between a pleasant-tasting container of yogurt or soured milk that is tossed down the drain, between success and failure, and between profit and loss. Therefore, understanding the biochemical basis for metabolism of sugars, as well as other substrates, is essential for consistent production of fermented foods with the expected biological, physical, chemical, nutritional, and sensory characteristics.